Don’t put the door in the corner. Doors placed in the corner require space on two walls to allow the door to open and can make entry into the closet difficult or awkward. Placing doors in the center of a long wall often works well as it allows easy access to the entire closet and it can help create a focal point on the opposite wall. 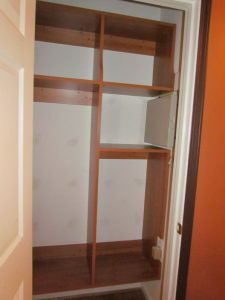 At the least, moving the door 12” or more from the corner allows room for shoe shelves, 14-16” accommodates deeper shelves and/or drawers, and 22-24” or more will provide for hanging clothes while still allowing the door to stay open 90 degrees. Don’t locate ceiling access panels or pull-down attic stairs in your walk-in closet. 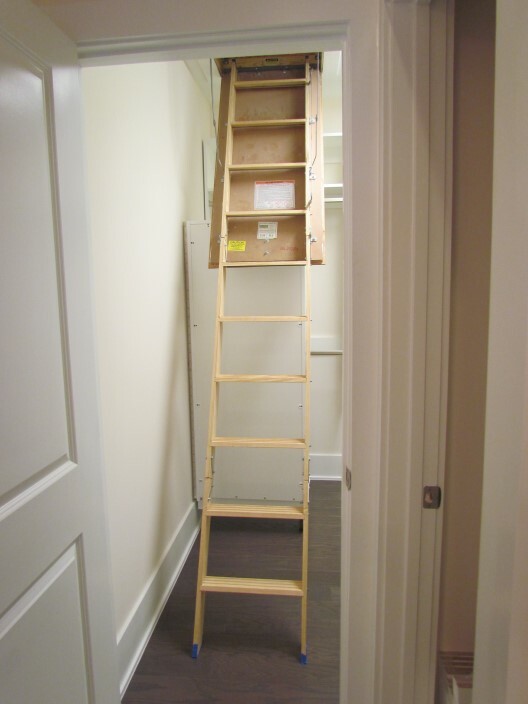 Especially if the access is needed to service mechanical equipment in the attic. 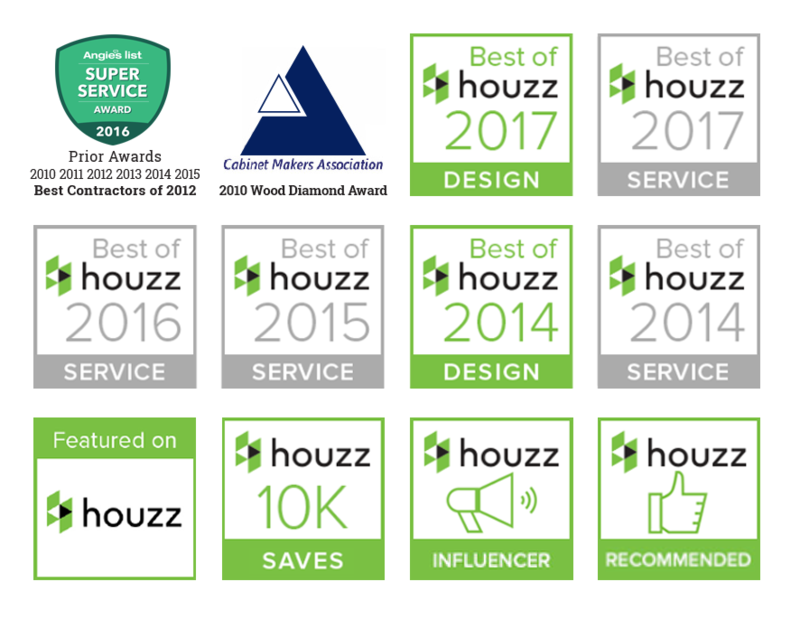 Think about it – do you want the HVAC technician traipsing through your closet, complete with workboots and toolbelts, potentially tracking insulation and who-knows-what down from the attic? 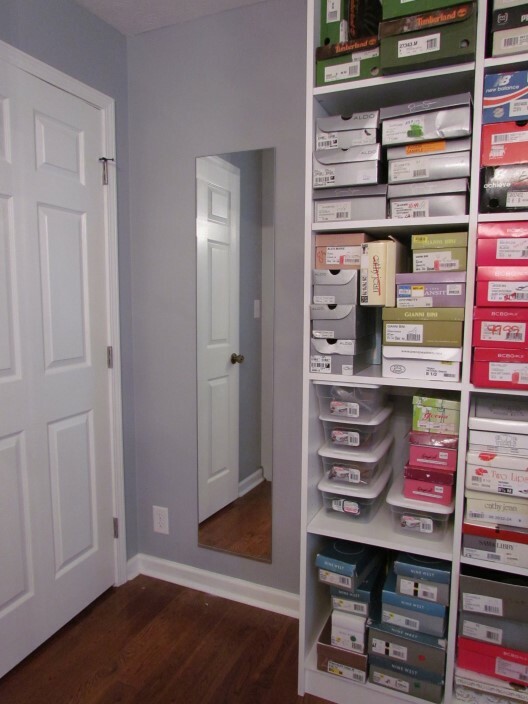 A hallway or utility room is a much better choice than your master closet for that type of activity. If the attic access has to be in the closet, at least make sure the placement allows for easy access from the doorway, without interfering with potential shelving or hanging clothes when open. 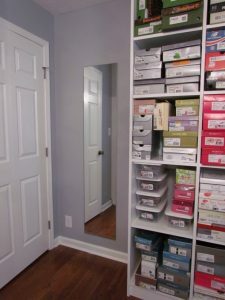 Use the same clearances as above for minimum dimensions from the walls for your various storage options. Watch out for unexpected electrical boxes and equipment! 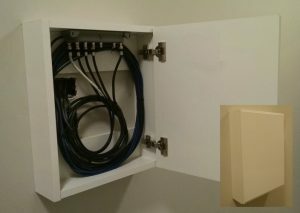 If there are wires coming out of the wall, be prepared for the cable, phone, alarm, sprinkler, satellite, or whatever technician to come back and install bulky equipment, panel boxes and cabling to get your home hooked up. Best practice is to designate a dedicated, out of the way but accessible place for these necessities before construction begins, but when we have to accommodate this type of obstacle it’s often helpful if we can be involved early in the process. 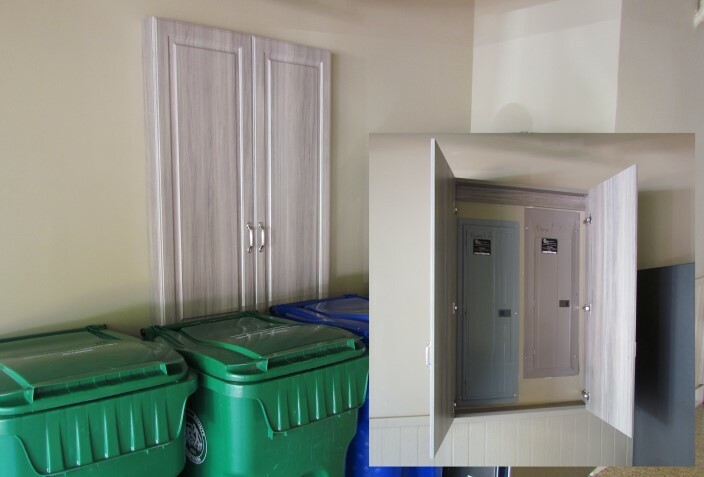 We can design the installation in order to minimize the impact on your potential use of the space, and we can help conceal the sometimes unsightly mess. 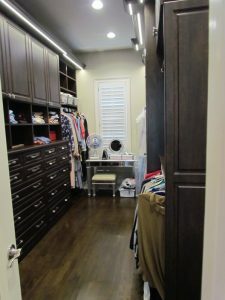 LED lighting adds Pop to this handsome walk-in closet. Don’t skimp on the lighting! 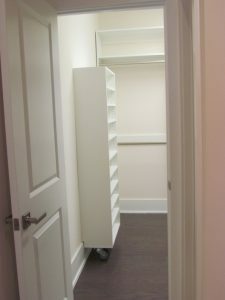 A well-designed and well-lit closet is a joy to behold, and a critical part of every waking day. Being able to easily see colors and textures makes dressing faster, simpler and more enjoyable. And with the advent of LED lighting fixtures specifically for closets there are plenty of options for incorporating a great mix of ambient, task and mood lighting. 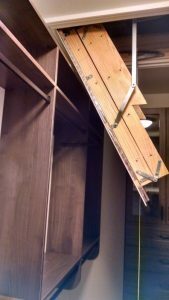 It doesn’t make sense to go to the trouble of building a beautiful new closet without ensuring that the lighting will be adequate at least, and awesome at best! Just don’t forget that those built-in lights will need access to power and a switch, so be sure to plan accordingly. Also remember that lights and people create heat, so don’t skimp on the HVAC requirements either. 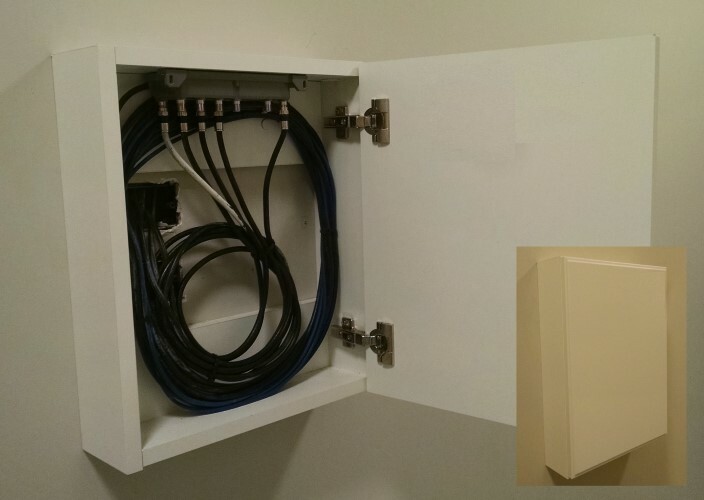 Coordination and communication are key There is a lot more than just the closet design itself that has to be taken into consideration in order to ensure a successful, stress-free installation. Making sure everyone knows what everyone else is doing takes time and effort, but it’s well worth it. Will baseboards be installed before or after the closet shelving? Will the closet layout affect the lighting placement or require receptacles or switches to be moved or installed? Will there be access to the home and will floor protection or any special precautions be required? Will any changes be made to the walls or ceilings between the time of measuring and the installation? Are there granite countertops or glass or mirrors that have to be coordinated? 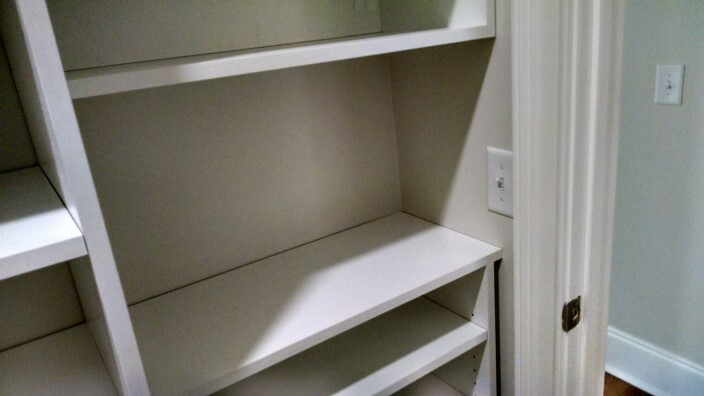 A smooth installation makes a world of difference to how you will feel about your brand new closet! An experienced contractor or designer can help anticipate problems and answer questions proactively. 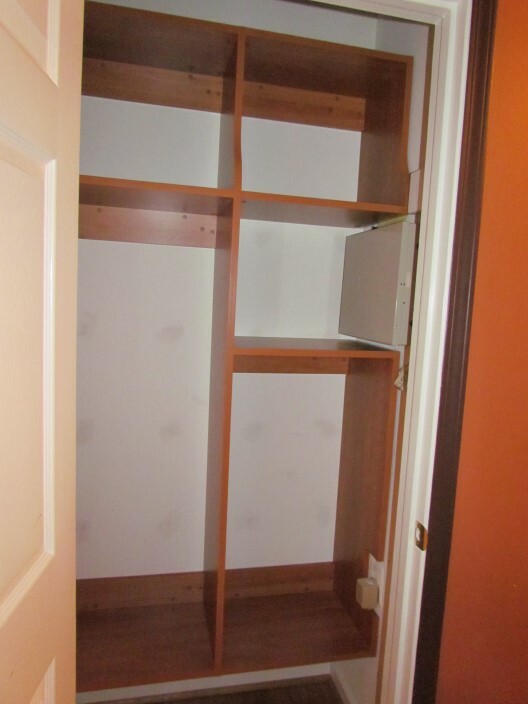 Selecting a professional closet designer and involving that person early in the process is your best bet for avoiding mistakes and building a new closet that you will love!